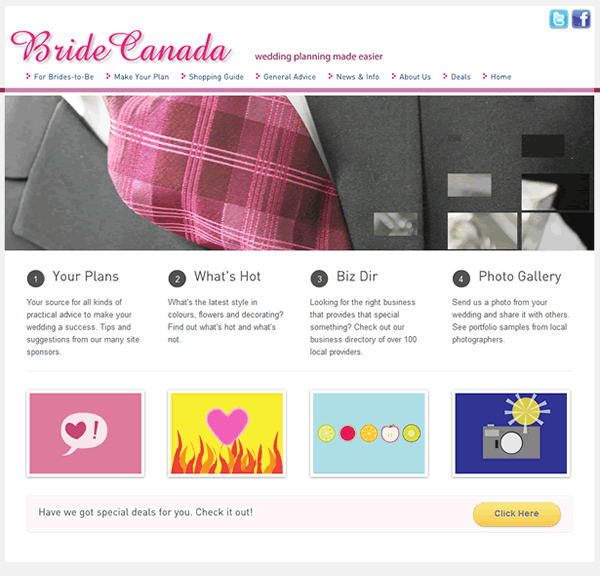 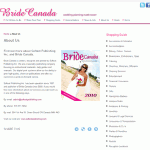 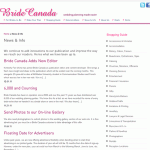 A site that provides wedding planning ideas and great deals for brides-to-be from local businesses. 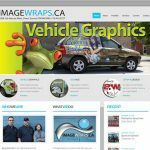 Created in WordPress, this site includes over 50 pages of informational text, business directory and a photo gallery. 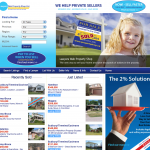 Softext is responsible for all aspects of the design and programming.